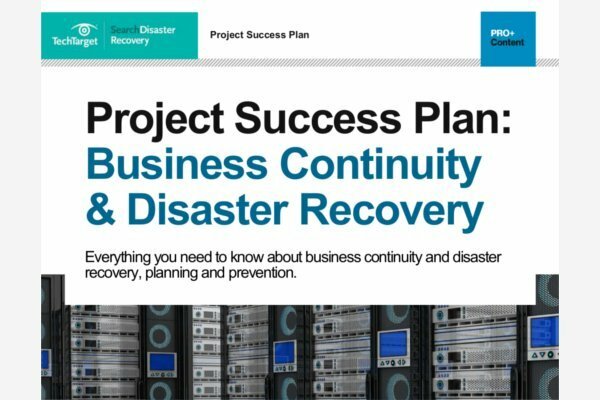 Disaster recovery (DR) services can provide an organization with an effective option for addressing their DR needs. This topic section discusses the affordability and effectiveness of various services to help you decide which will best address the needs of your business. Check out this section for up-to-date news and how-to information surrounding electronic vaulting, hosting services, hot sites and mobile sites. There's a lot to back up these days. Data backup vendors in 2018 enhanced products to protect many different types of data and tackle some of the top security issues of the day.